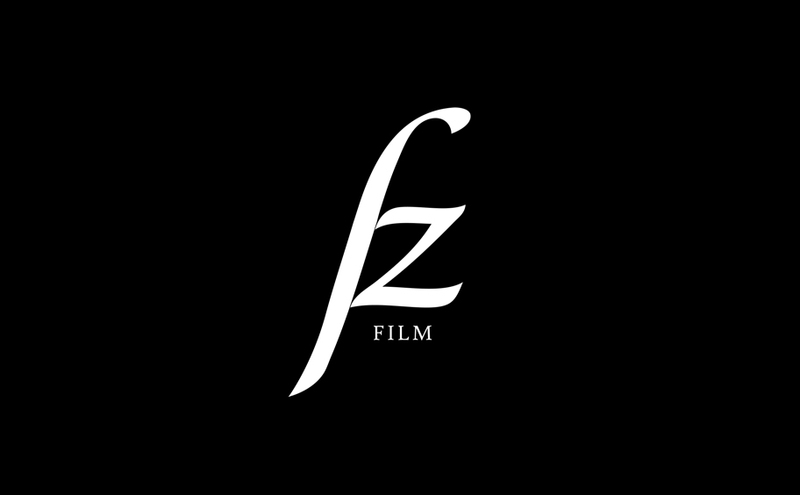 fz film is a Berlin-based art-house studio. In early 2010 they invited me into the post production of their latest project »Für immer« (for ever). 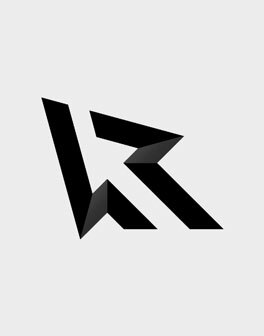 I also got the chance to create their logo and website.